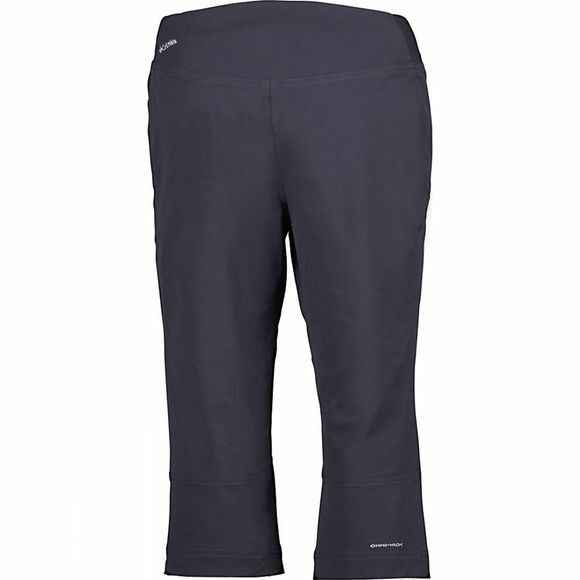 The Women's Passo Alto II Knee Pants from Columbia are a reasonably technical trouser with a casual disguise. 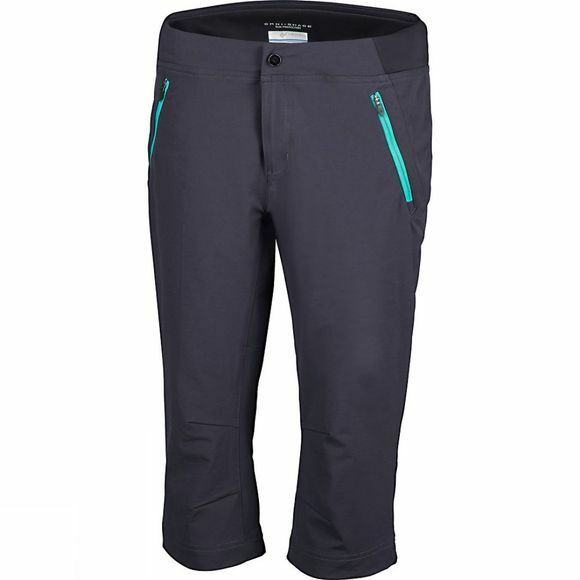 Boasting Omni-Wick and Omni-Shade technology these trousers will keep you feeling comfortable as well as protected from the suns harmful rays meaning you can stay out and play for longer while still keeping safe. The stretch of the fabric allows excellent freedom of movement for all your desired activities too meaning these are most likely to become your new favourites throughout the summer.